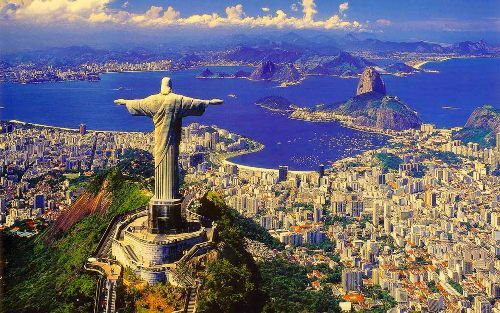 Facts about Cristo Redentor will open your eyes about the beauty of the statue. Not all of you know the stories behind such majestic statue. There are many details that may amaze you. Read more below for further information. 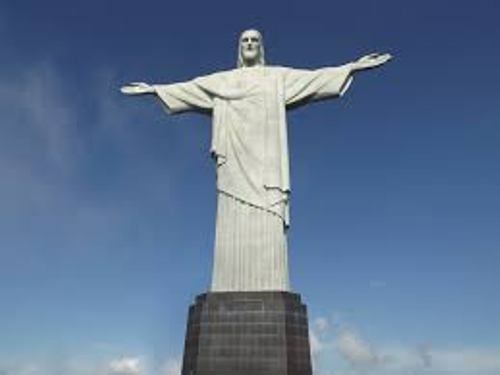 People usually call it as Christ the Redeemer. However, the official name is Cristo Redentor. 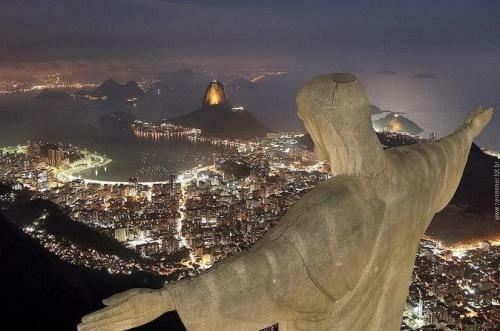 It’s a gigantic statue that sits on Corcovado Mountain in Brazil. The height is 32 meters. Before there was Cristo Redentor, people had been going to the summit of such mountain. Visitors could easily visit it by taking advantage of a railway. The construction of the statue was started in 1926. Check colonial house facts here. Whose idea was it? It was Pierre-Marie Bos’s idea. 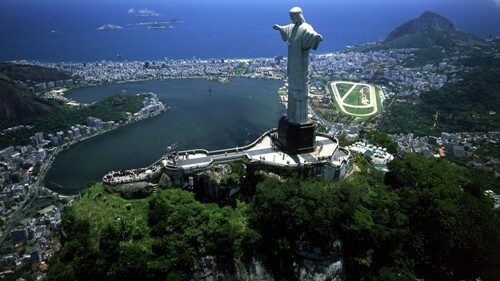 Even though he lived in Rio de Janeiro, he died a few years before the statue was built. Pierre was a French priest, actually. It’s important to know the motive why the statue was built. Cristo Redentor was built to rejoice the 100 years independence anniversary of the country from Portugal. It took 5 years to complete the Cristo Redentor statue. It started from 1926 and finished in 1931. Despite poor safety conditions, there were no workers severely injured or died. People considered that Christ protected the construction. Get facts about circur maximus here. The statue was, in fact, not a gift. It’s different than the Statue of Liberty. However, the hands and the head were made in France. It was Paul Landowski who did it. There are renovations done every few years. It’s protected by small triangles. As a matter of fact, the statue is hollow. Those soapstones or small triangles will be damaged by lighting over time. Cristo Redentor is also hit by lightning many times per month. Many couples have married underneath this statue. There are also many babies get baptized each year within the small chapel located around the statue. Visitors aren’t allowed to enter the statue. Only maintenance workers are allowed to go inside it frequently. The statue is actually hollow inside. There’s a staircase as well. Cristo Redentor is often surrounded by clouds. Many visitors go to the summit of the mountain to see the statue. However, they often see nothing but clouds. In some cases, they aren’t able to see Rio de Janeior either due to the dense clouds. 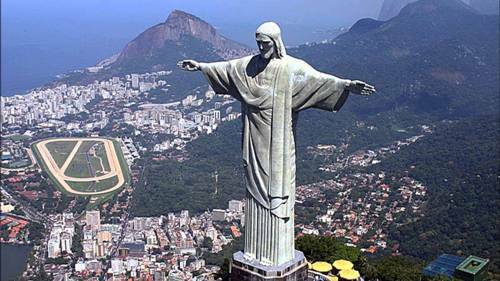 Many of you must have been astonished by facts aboutCristo Redentor.